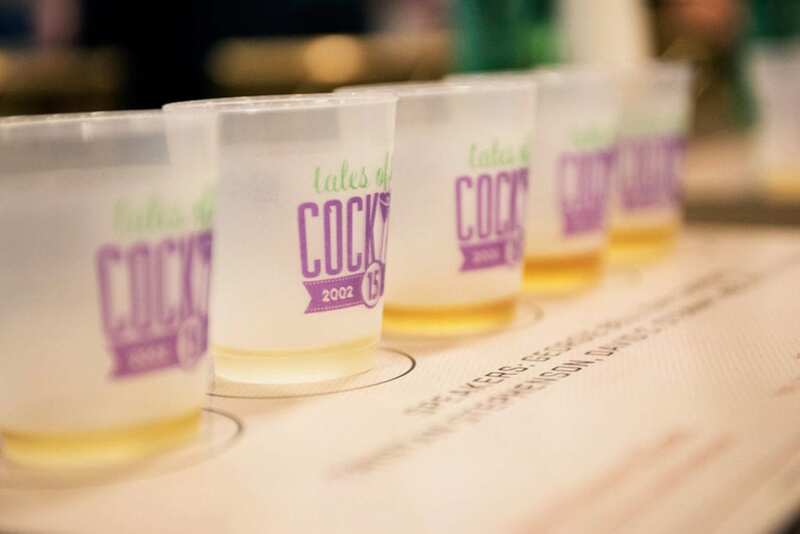 Tales of the Cocktail kicks off its 16th year in New Orleans on July 17, and we’re excited to once again be sponsoring the festivities! With new leadership, the foundation will have an even stronger focus on education and giving back to the community. And with more than 200 seminars and events scheduled this year, there’s plenty to chose from. Tickets are on sale now and selling out quickly, so be sure to get yours in time. For more information and the full events calendar, click here. Previous articleNegroni Week Starts Now! The fragrant, London-born White Lady was aptly named for after an English rose popular in the early 1900s.